Penguin loves everything about flying: the wind beneath his wings, the song that rises from his belly, and the sight of new and wonderful places. Still, he misses his penguin friends in the South Pole. So, he flips and flaps back home, ready to teach them the magic of flight! But when he arrives, his enthusiasm for flying doesn’t get quite the reaction he expected. Will Penguin’s friends still like him, even if they don’t share his soaring dreams? 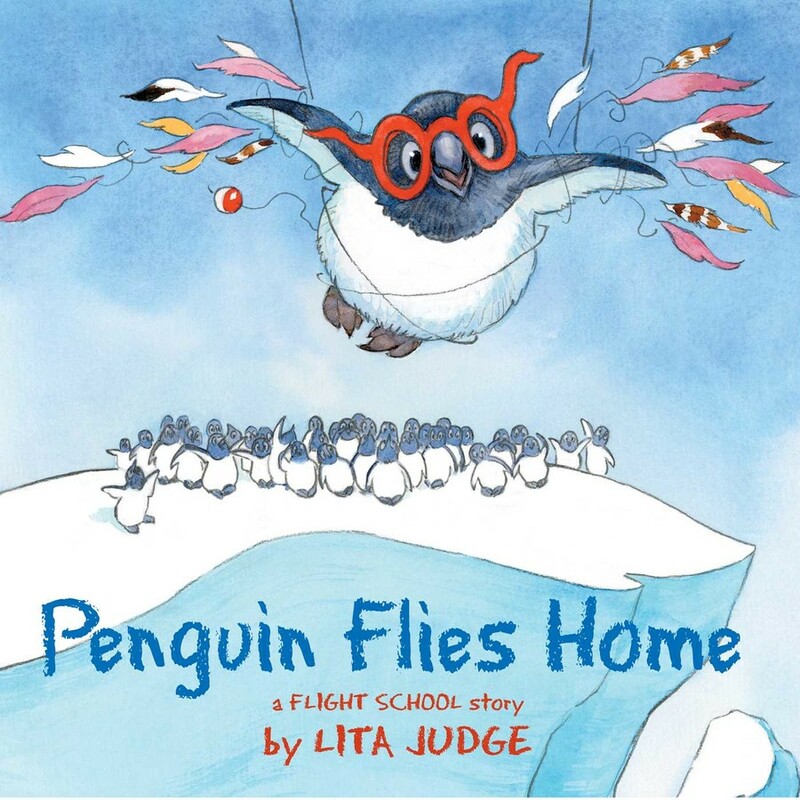 Lita Judge is the award-winning author and illustrator of many children’s books, including Flight School; Penguin Flies Home; Red Sled; Red Hat; Good Morning to Me! 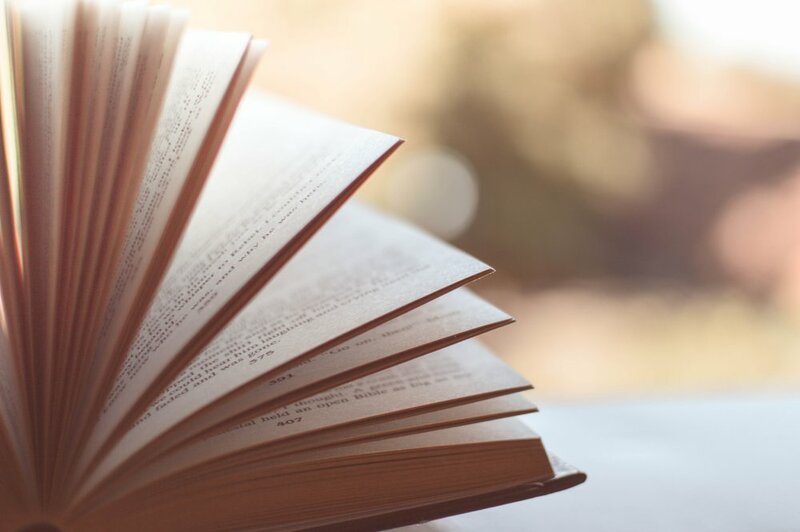 ; Born in the Wild; and her illustrated young adult novel, Mary’s Monster. She lives with her husband, two cats, and a parrot in New Hampshire. You can visit her online at LitaJudge.com.